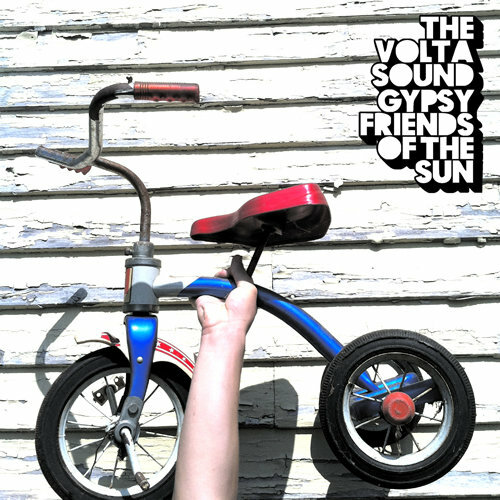 What The Volta Sound do, is like nothing anyone else does … and that’s probably because the underlying premiss of their music is to have fun, to enjoy the moment, to get lost in the rapture, and sincerely create something that’s going to take you for a walk through splintered sunlight. Though that being said, their penchant for capturing moonbeams in a jar is a given understatement. 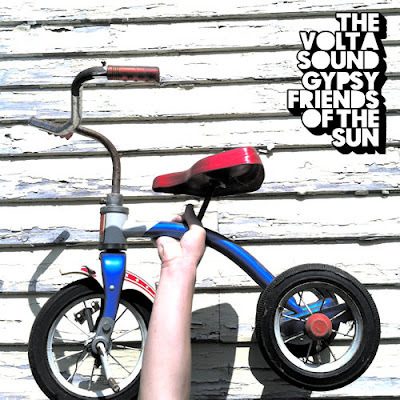 As with nearly all of their releases, Gypsy Friends Of The Sun teeters on the neo-psychedelic, slowly ebbing you to a breathable state, and then watching you slip deeply back into a comfortable realm of bliss; one where the end of the record spins on and on without the listener ever being aware that it’s over.